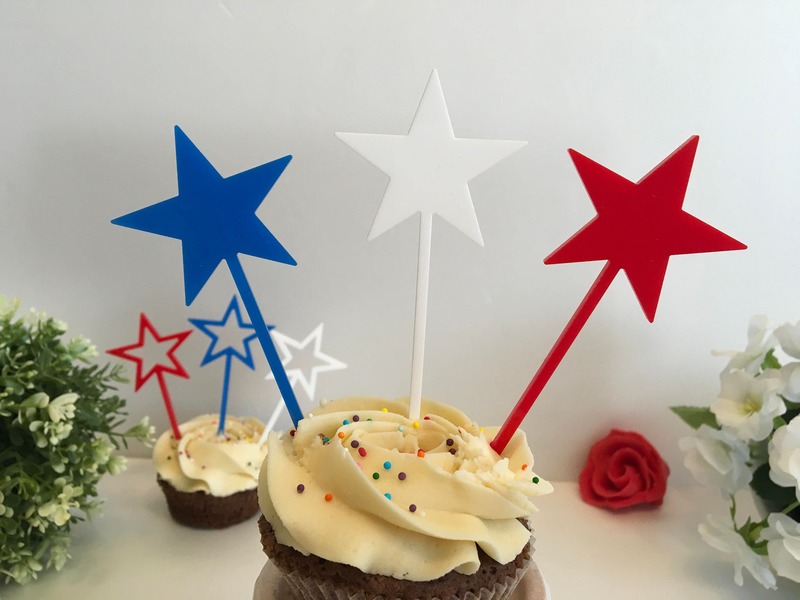 These are the perfect for the top of your dessert! 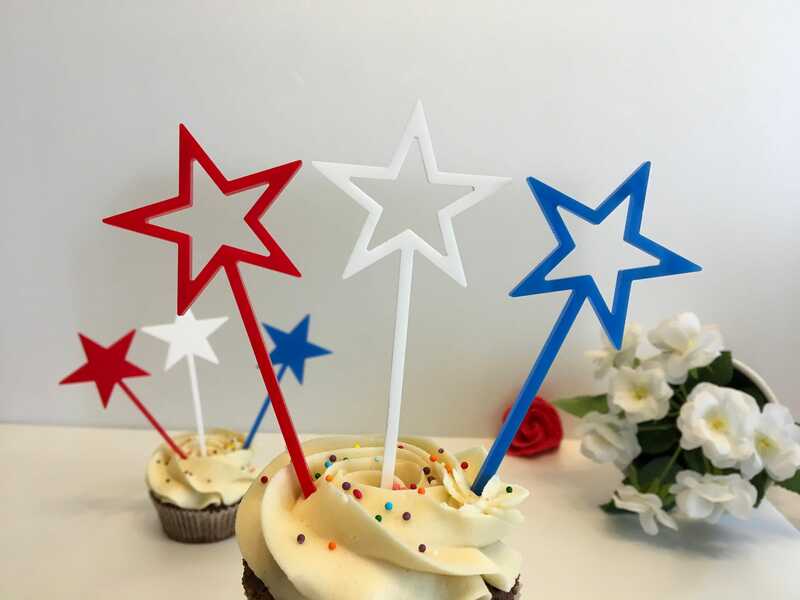 Made from red, white and blue acrylic material. 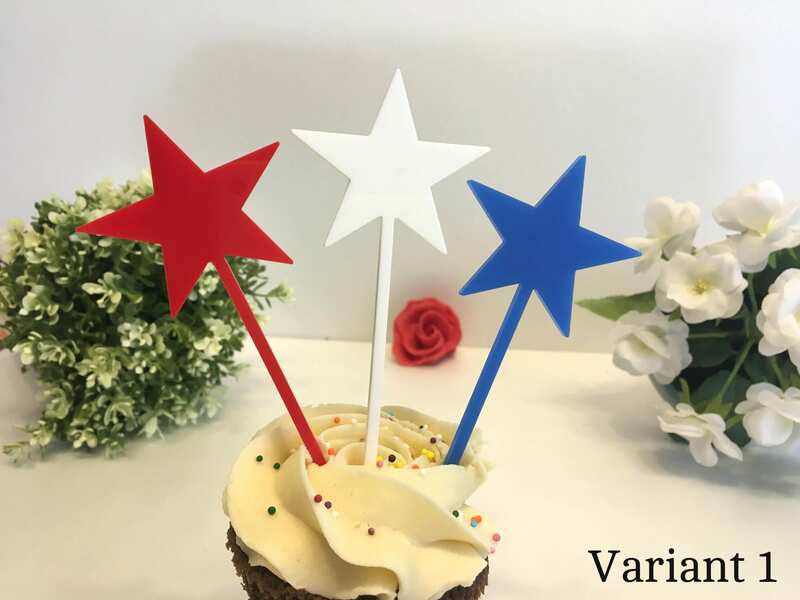 You can order sets of as many stars as you need! 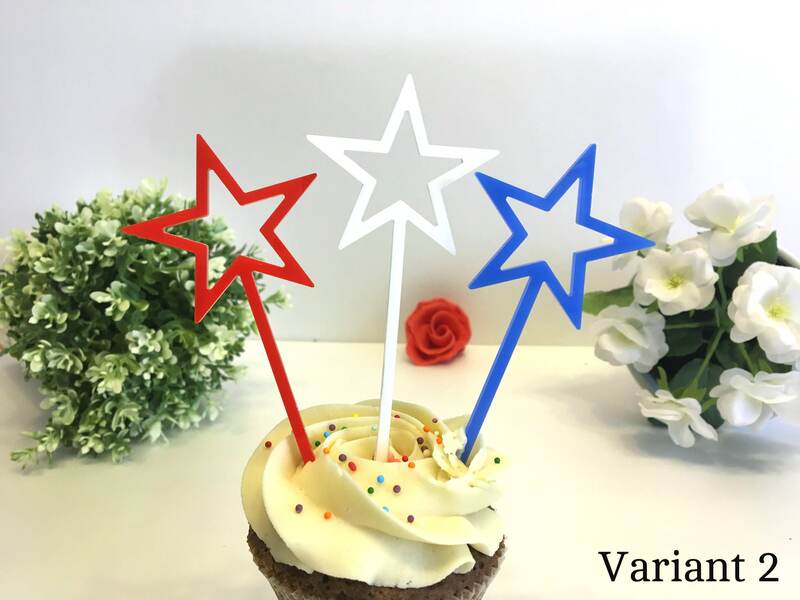 Set of 3 stars: You ordered 3 different stars: 1 blue, 1 red and 1 white! 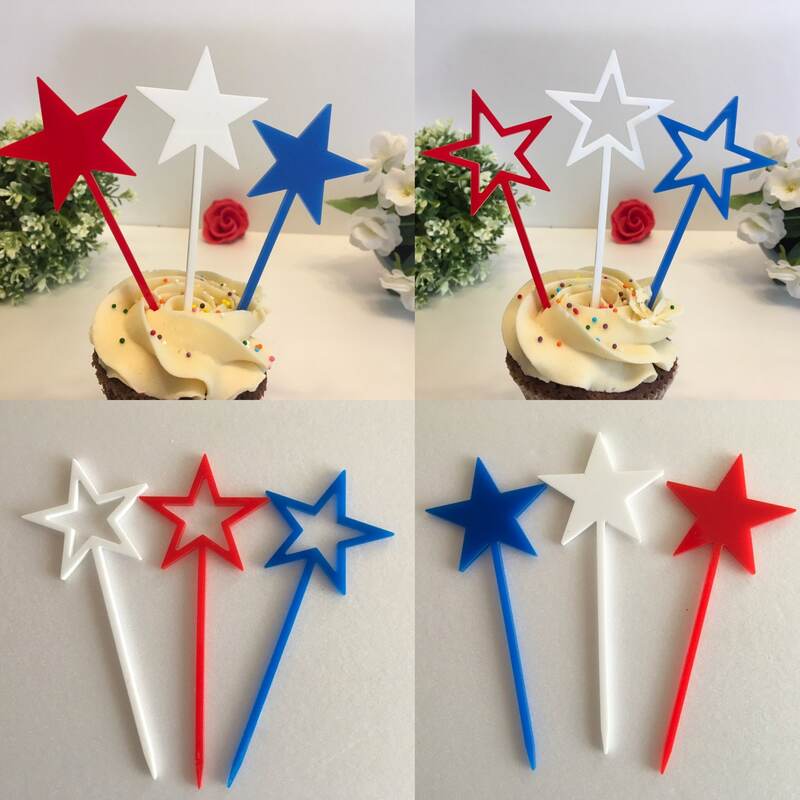 Set of 90 stars: You ordered: 30 blue, 30 red and 30 white stars! It is possible to engrave. If you need help, please contact me! 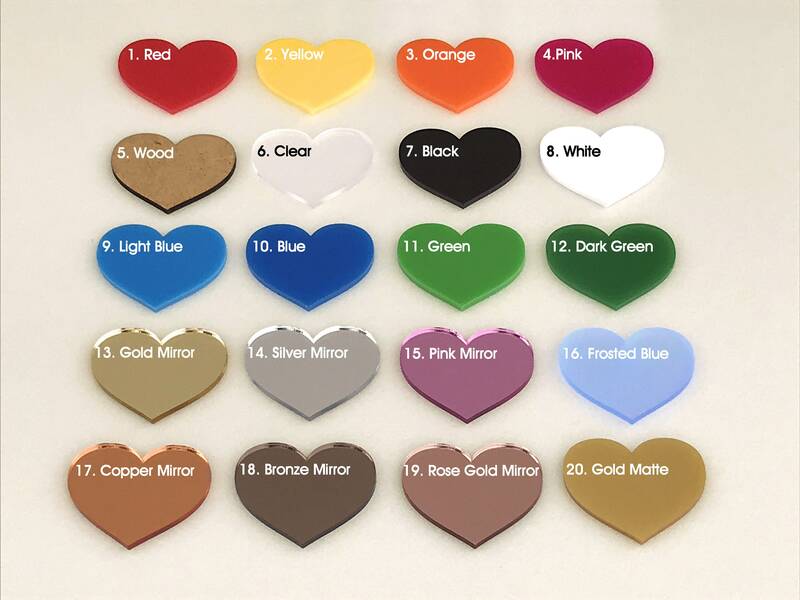 If you'd like a different color, amount or size, just send us a note!